Background why we need the SteerClear Wheel. Supporting data, demographics and statistics. 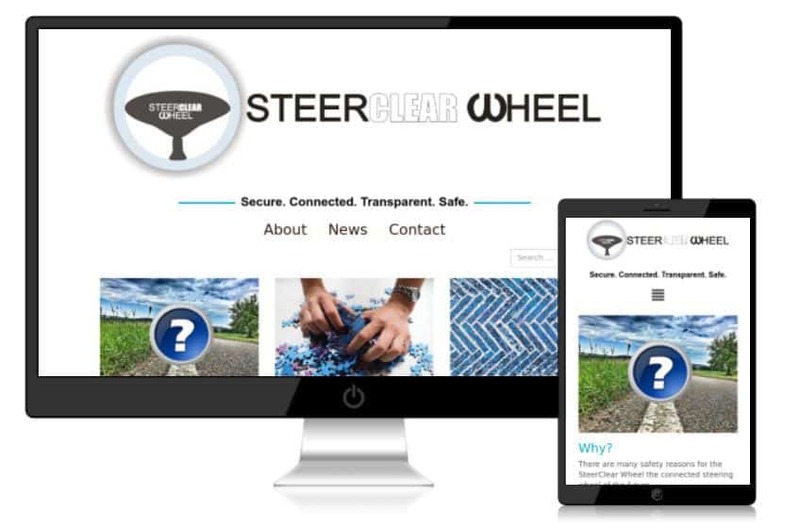 Drawings, details and specifications of the SteerClear Wheel. Sitemap/Archives to show how to navigate the website.